The robots go up and down the aisles, scanning for out-of-stock items, incorrect prices and wrong or missing labels. 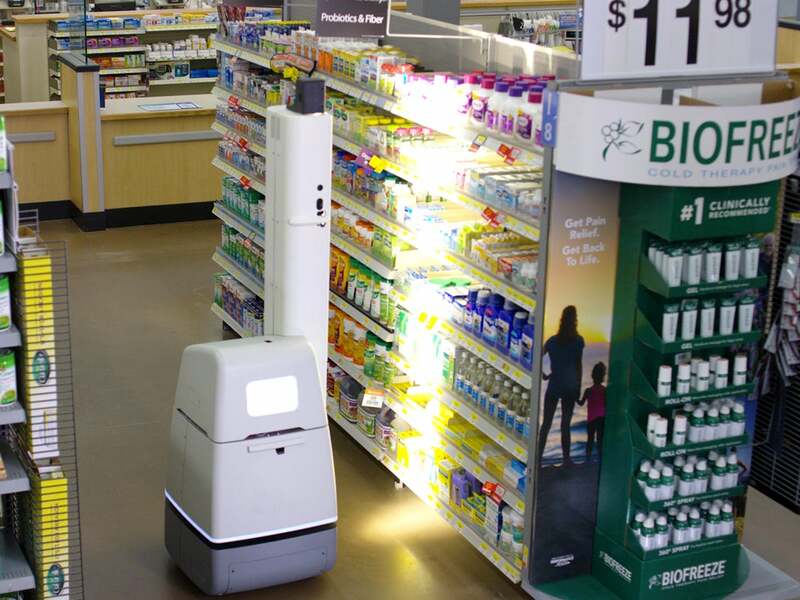 The robots autonomously roam up and down the aisles of the store, picking out errors it sees. Walmart's robot fleet is expanding. The retailer has been testing the robots in a small number of stores in Arkansas and California. It is now expanding the program and will have robots in 50 stores by the end of January. The robots scan aisles for out-of-stock items, items put in the wrong place by customers, incorrect prices and wrong or missing labels. They continuously go up and down the aisles of the store, alerting human employees of errors it sees. That makes employees more efficient at correcting errors and automates a task employees say they don't like. Walmart CTO Jeremy King told Reuters that the robots are 50 percent more efficient than a human doing the same task. They can also scan shelves three times more quickly and are a lot more accurate. Human employees can only scan shelves about twice a week, King said. The robots are shaped like 2-foot-tall towers on wheels and are equipped with cameras that can spot errors. 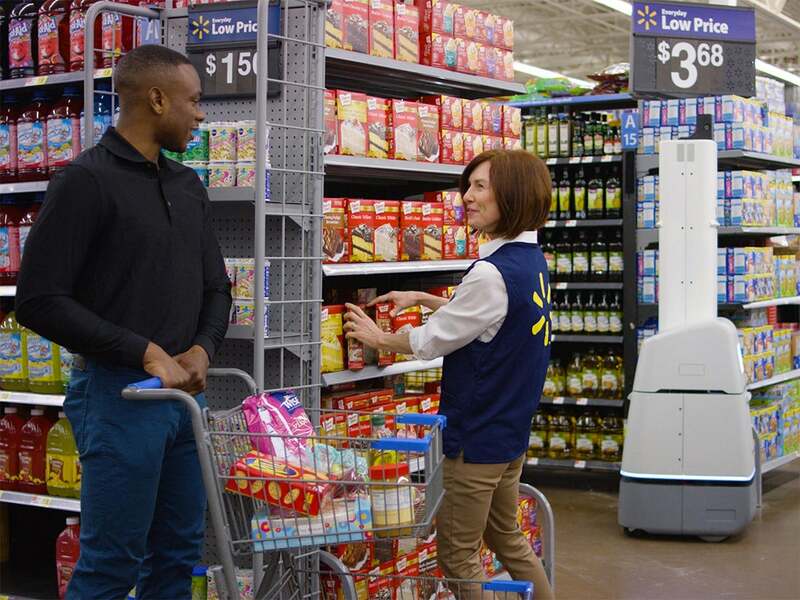 The robots are just one part of Walmart's plan to make stores more efficient and easier for customers to shop.